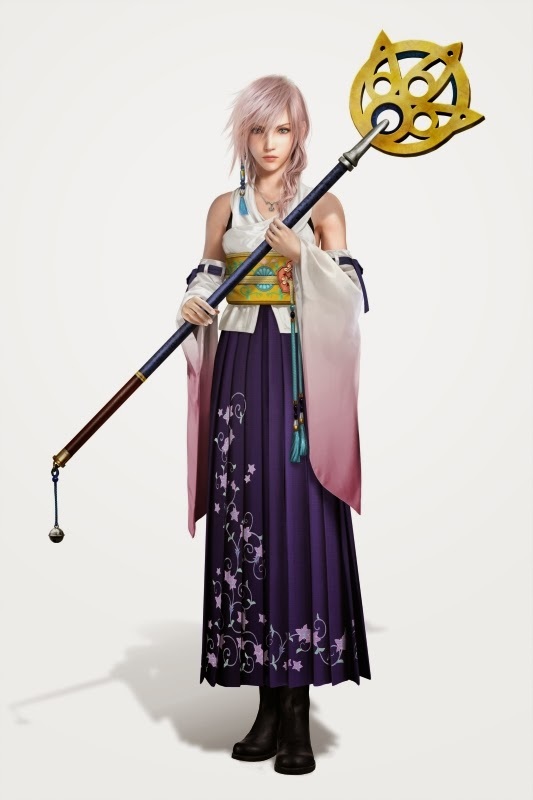 Square Enix recently announced that the first print run for the upcoming PlayStation 3 HD remaster of Final Fantasy X/X-2 will include a DLC code which will allow you to download Yuna's costume for use in Lightning Returns: Final Fantasy XIII! 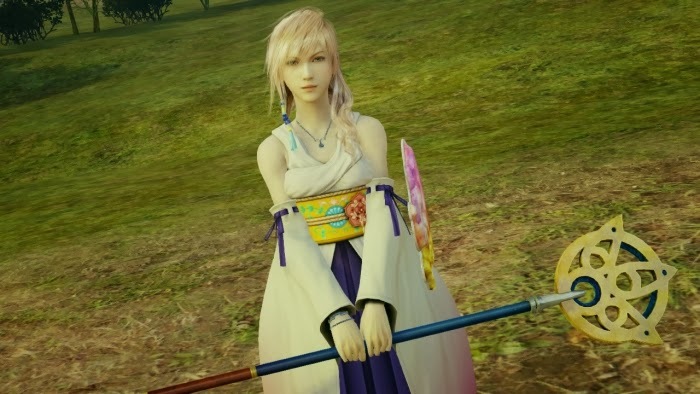 The DLC comprises a unique gear set for Lightning to wear on her adventure in the upcoming game. 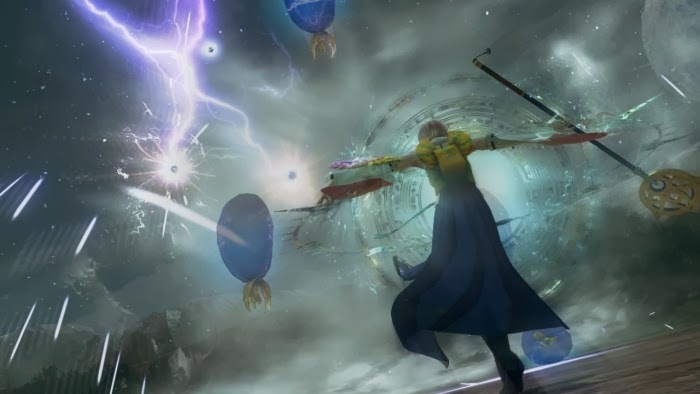 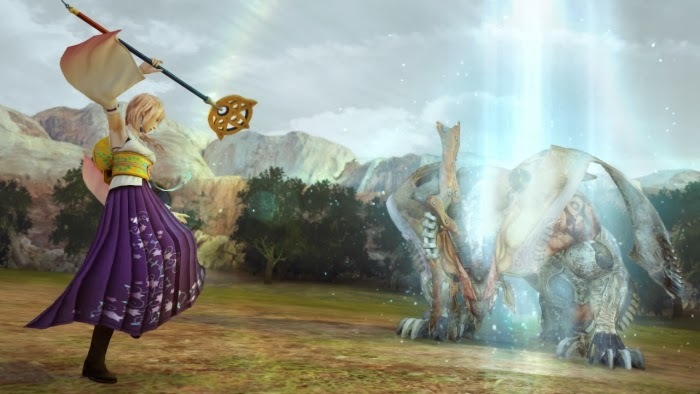 The Spira's Summoner costume is gear based on the outfit previously worn by the character Yuna in the original Final Fantasy X, comes equipped with staff, shield and character victory pose.